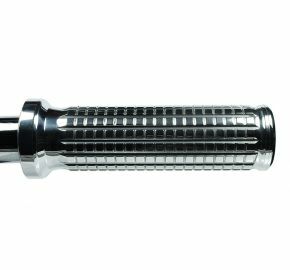 is a universal handlebar grip made of billet aluminum to be used with a standard handlebar in diameters of 1˝ or 22mm (7/8˝ ). The intricately carved design is the perfect match for the m.Blaze Cone and m.Blaze Disc bar end blinker. 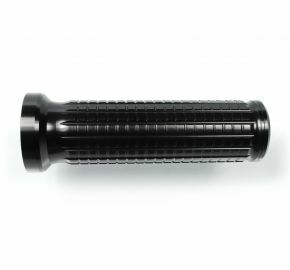 It is machined from solid billet aluminum and available in a black anodized or polished finish. The m.Grip and m.Grip Soft will always be delivered as a pair. 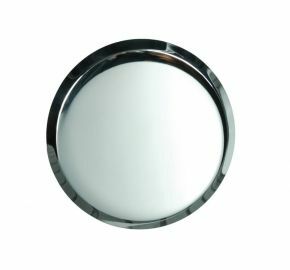 The m.Grip Caps are for the installation without bar end blinkers and sold separately.